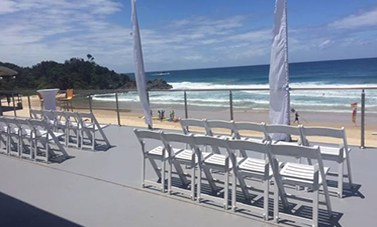 There is plenty of surf sports action taking place right around the country for all members to get involved in – from local club and branch carnivals, through to the State and National Championships. 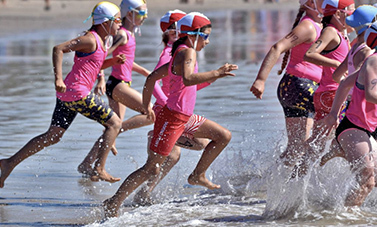 Competitors aged eight to 108 can take part, with all disciplines developed from core lifesaving skills and techniques. 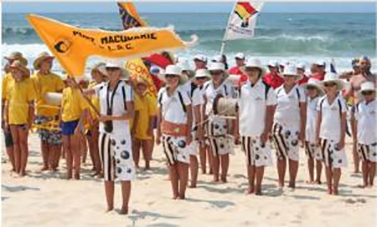 Competition is both fun and fierce, and conducted in the highest standard of sportsmanship, as is befitting of surf lifesavers regarded by many as pillars of the Australian community. 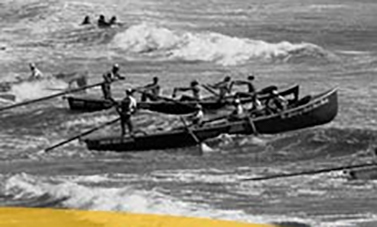 For the latest surf sports rules and guidelines, please contact our competition manager.